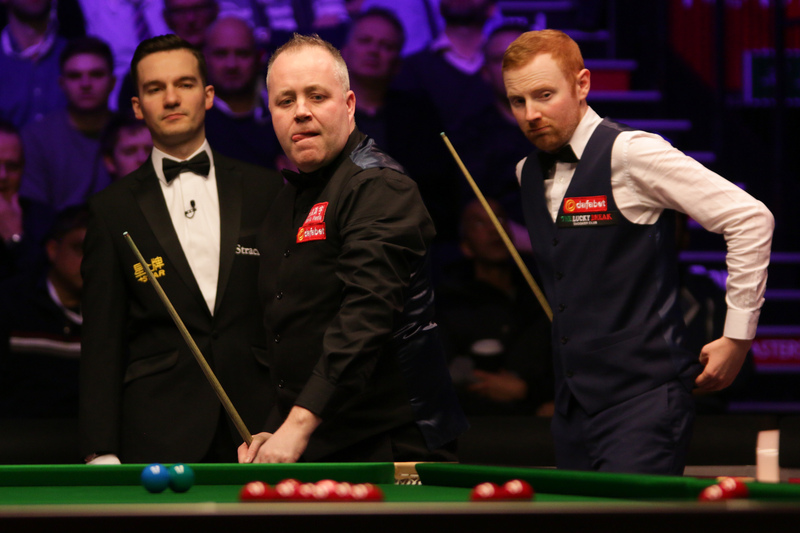 The world’s leading snooker players will be back in Glasgow later this year for the Scottish Open, and tickets are now on sale. The Scottish Open will run from December 10 to 16 and for the third consecutive year it will be staged at the Emirates Arena. The world ranking event will feature 128 of the world’s leading players, battling for the famous Stephen Hendry Trophy. Last year’s tremendous final saw Neil Robertson beat Cao Yupeng 9-8 in a dramatic conclusion. Also among the field were the likes of Ronnie O’Sullivan, Judd Trump, Mark Williams and home favourite John Higgins. The WORLD CUP OFFER gives fans the chance to buy all-day tickets for the first four days of the tournament (Monday December 10 to Thursday December 13) for just £10. And with the action taking place on up to eight tables at once, it’s an incredible chance to see a wide range of the best snooker stars on the planet. All-day tickets for the showpiece final on Sunday December 16 are available for £55, and there’s also an Event Pass available which gives access to every session of the whole tournament for just £160! Televised by Eurosport and Quest, the Scottish Open is the third of the 2018/19 season’s Home Nations events, with the others in England, Northern Ireland and Wales. Once again there will be a £1 million bonus on offer to any player who can win all four Home Nations events.